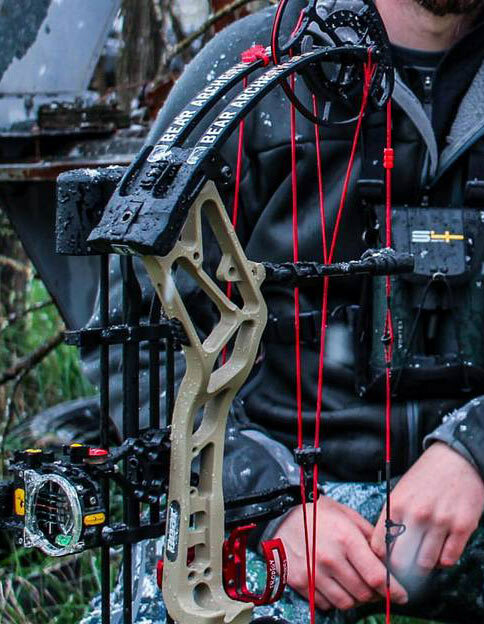 Vaportrail archery has pioneered high performance custom bowstrings since 1993, not to mention the originators of limb driven arrow rests. Immediately upon the release of their proprietary VTX material over ten years ago they have been at the top of the ladder.They have tested other and newer materials but they have found nothing that compares to the VTX’s properties. The VTX material is stable in all and under all conditions. What also separates Vaportrail strings from the pack is their customer service and 3-day Maximum ship time. Most orders ship within the first day. That is saying a lot when you need strings in a pinch or last minute before season. I tried Vaportrail’s VTX material 7 years ago and haven’t used anything else since. I am rough on my equipment and they withstand it. The Proprietary VTX material is the most stable I have ever shot, not only regarding peep rotation but once your bow is timed and tuned they don’t move! 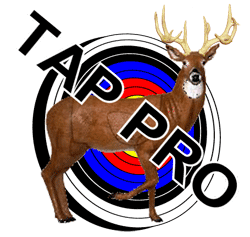 Those properties make it perfect for target shooters and hunters. I have hunted with Vaportrail strings all over the country and in temperatures that vary from 90°F dry heat all the way down to 30-40° and rainy; the Vaportrail strings and cables performed perfectly. Authors hunting partner Cody Hesseltine of Prodigy Outdoors after a successful snowy spring turkey opener in Virginia in 2016. My current set I have on a 2016 Bear Br33. I put them on in the fall of 2015 when I got the bow. I shoot average 20-24 arrows a day and haven’t had to retune. That’s 10,300 shots conservatively. The VTX material is offered in 25 different colors which offers 300 color combinations at 2 colors per set. Recently they have offered pinstriping in their string sets for a small additional fee that equates to 2300 color combinations. With Vaportrail strings your options are limitless. To check availability online check amazon for Vaportrail strings. 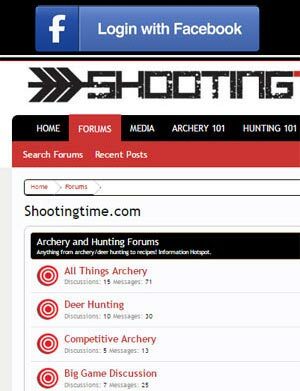 For more information, visit http://www.vaportrailarchery.com/.